Call for Activities 2017 | ScaleUp Porto. A true ecosystem only exists when everyone collaborates and walks towards a common mission. 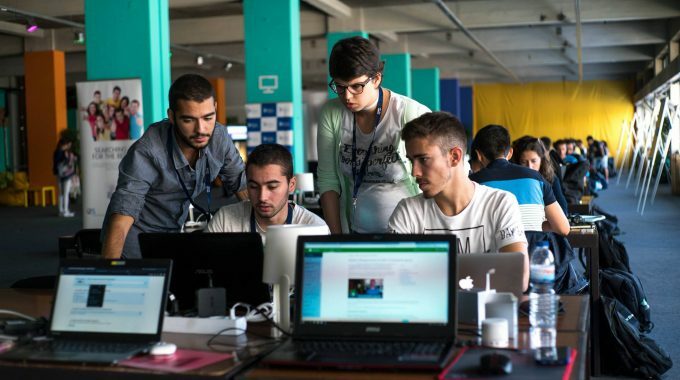 The city of Porto launched the Call for Activities initiative in 2017 to increase the impact of the actions of the city’s Entrepreneurship, Innovation and Technology community, promoting together an even more active and dynamic innovation ecosystem. 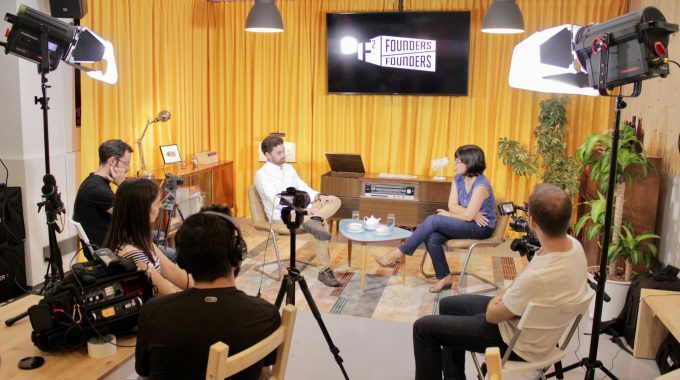 Founder Meets Founder is a series of 6 episodes in a talk show format. In each episode, two Porto scaleup founders talk about challenges related to the growth of their companies. 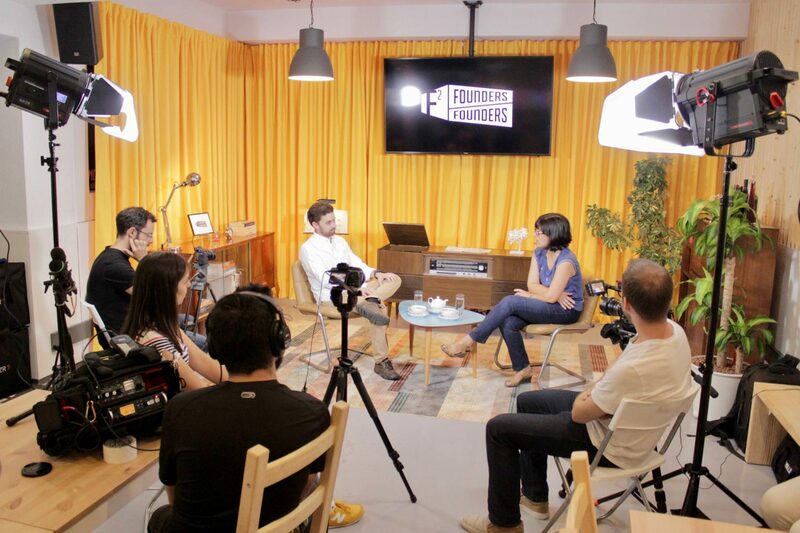 This first season is the result of conversations that took place with live audience, and showcases the most relevant knowledge and experiences, promoting the sharing of knowledge as well as the international promotion of the entrepreneurial ecosystem. 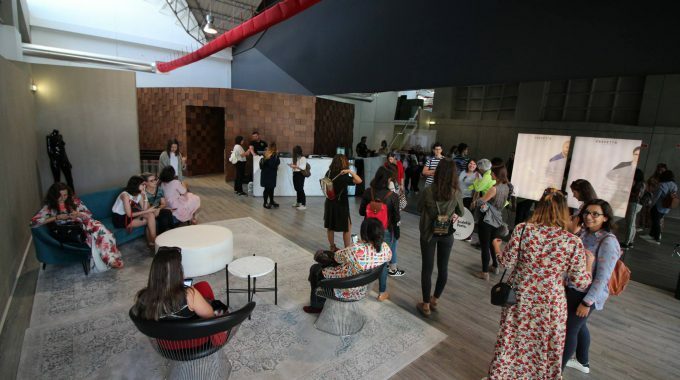 At the same time, the activity also contributed to the promotion of an attitude of sharing and mutual aid between entrepreneurs and projects. 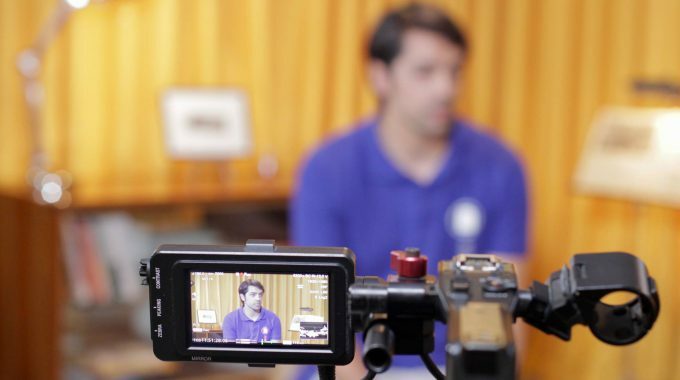 As episodes were filmed with live audience, it also fostered networking opportunities. In addition to the approximately 190 people following the Live Shows, from October 30th to the end of 2017, the episodes were viewed more than 2,300 times. Make or Break (MoB), formerly known as Porto Summer of Code, is a technological event organized by a multidisciplinary group with strong connections to the city of Porto and technology, in collaboration with AlumniEI FEUP – Association of Former Engineering Informatics Students of the Faculty of Engineering of the University of Porto. Having started as a programming competition for students, MoB has throughout its four editions accompanied the evolution of the technological community of the city of Porto. Keeping the programming competition as the central event, MoB now includes more playful and formative activities. 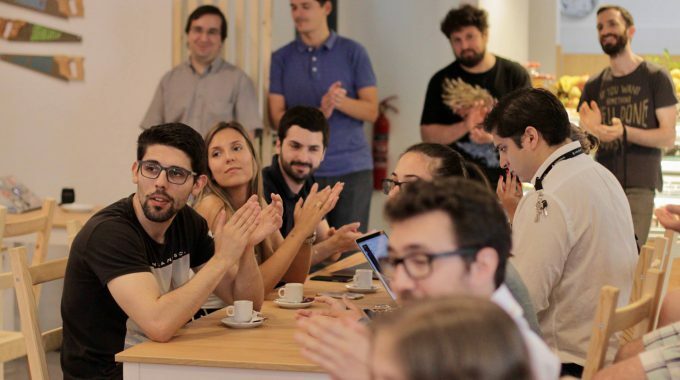 MoB will keep evolving towards becoming a reference event where amateurs, students, professionals, entrepreneurs and institutions involved in software development have the opportunity to learn, share experiences, get to know each other and have fun. MoB 2017 was mainly spent on the programming competition, including 6 workshops and a fair for the presentation of the projects. Among participants, speakers, technology specialists, sponsors, guests and visitors, more than 200 people attended the event. 15 projects were developed by participants, mostly students in areas related to IT. 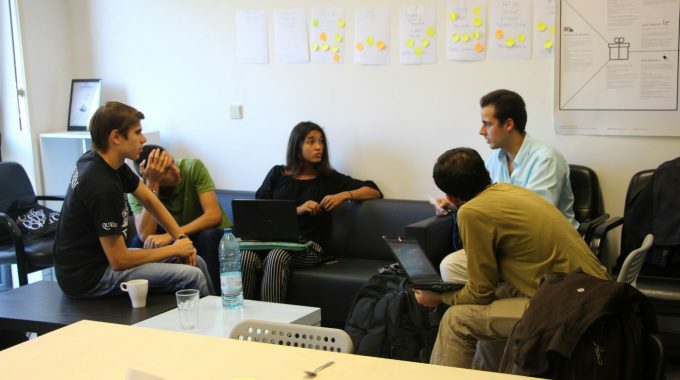 The initiative consisted of a week where participants went from idea to validation of an entrepreneurial project on the topic of digital health. 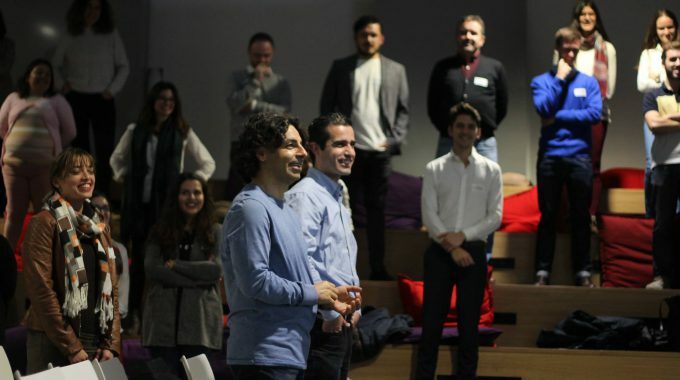 Participants explored and built new products aiming to improve health and wellbeing while learning the core principles of entrepreneurship, interacting with the local ecosystem of entrepreneurs and researchers. In the 7-day program participants worked on digital health ideas, with the help of coaches and mentors, to pitch in the end to a jury panel. This event follows Startup Pirates model, used in hundreds of events across the world. 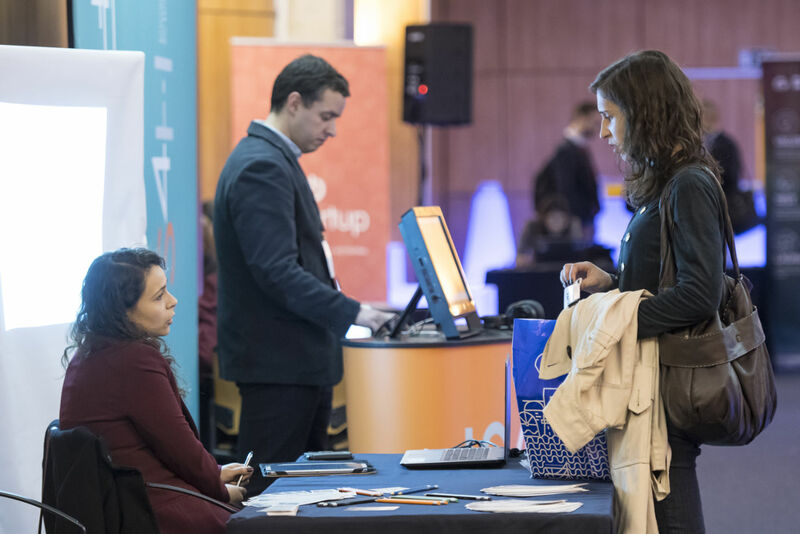 Workshops, mentors, and inspirational talks were adapted to the topic of Digital Health, and benefited from the local ecosystem of entrepreneurs and researchers on this field. 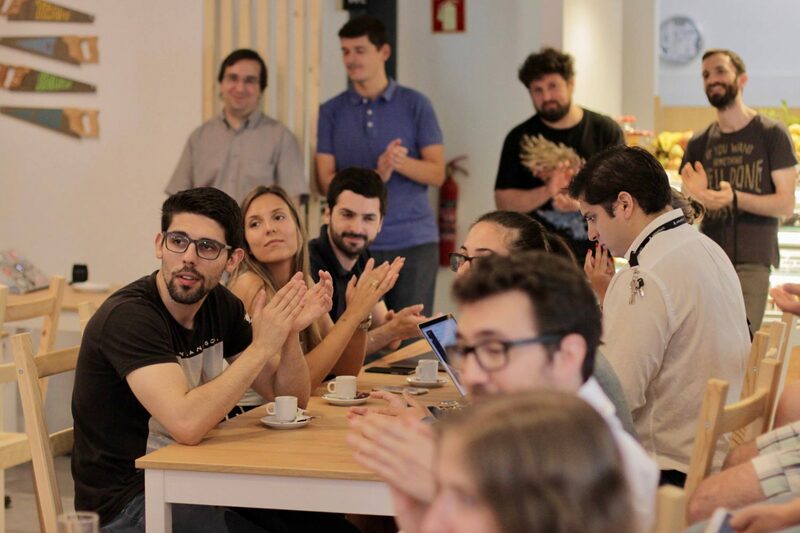 The range of speakers and mentors mobilized the main players in Digital Health in Portugal. 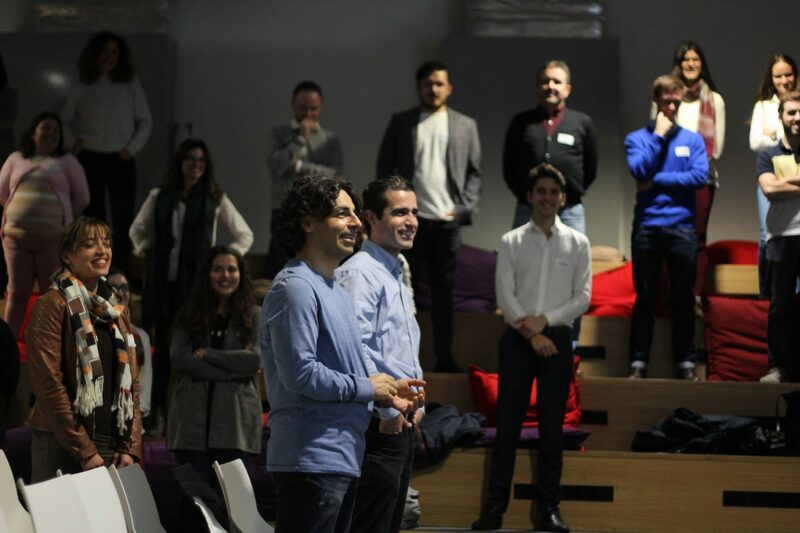 Besides the pre-acceleration program, the activity included a meetup on the topic that brought two internationally recognized keynote speakers, and showcased some of Porto’s startups on Digital Health, providing a networking moment to the community to pitch their ideas and meet other people passionate about health and technology. 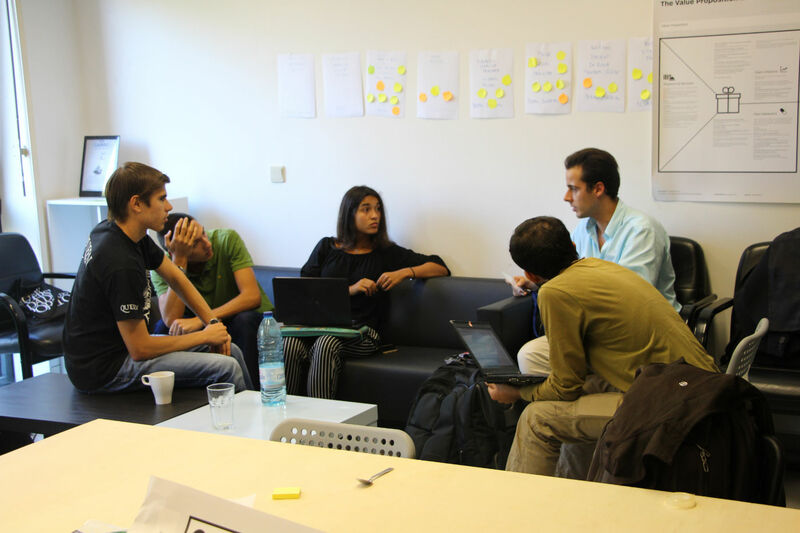 The pre-acceleration program gathered 18 participants, that developed 4 ideas with the support of 15 guests, that also delivered 9 workshops and provided mentorship to the teams. The Digital Health meetup gathered more than 30 people. 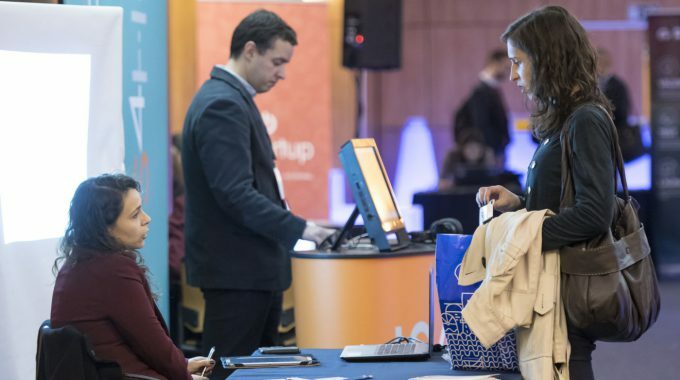 A mix of “Web Summit warm-up” with a pinch of “discover the Porto ecosystem”. More than 110 people were involved in the activity. 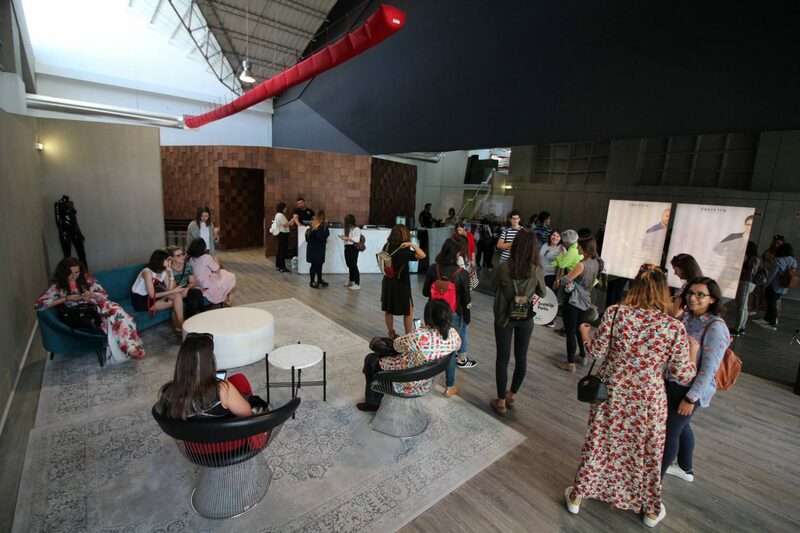 In addition, the Booklet of the Portuguese Women in Tech was published, a communication tool for more women to understand their importance and impact and thus join the technological community. The tool will be distributed to young students, introducing them to the community, also presenting models that can inspire their path and professional development. The booklet was distributed at the Web Summit and will now also be distributed nationwide. 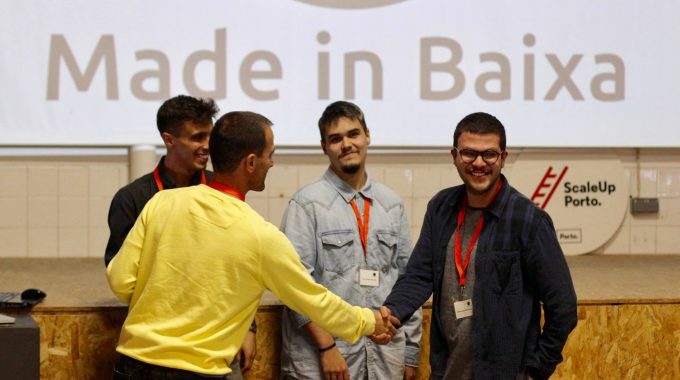 “Made in Baixa” promoted the creation of a network area that will become an experimentation playground for trying new systems of production and interaction to boost a locally distributed circular economy: from re-using materials to manufacture new products or create new processes that link traditional manufacturing with digital fabrication, and then sell or use in the network. 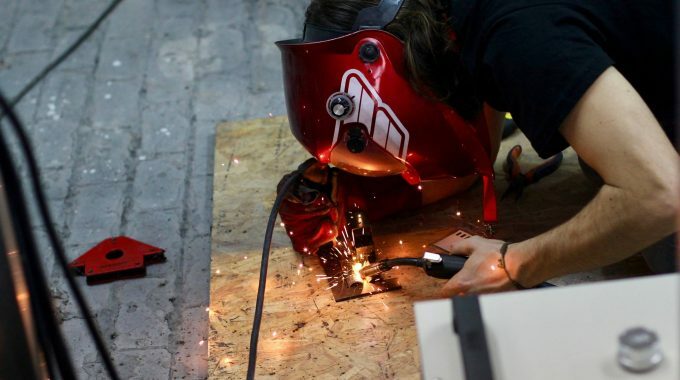 Maker Map: mapping of the creative community and the most important places in Baixa to Make (almost) anything: from the local distributor of material, to making in the Fablab all the way to selling in a local shop. Tour: Mapped spaces would open doors to the thriving community. Collecting ideas, materials and manufacturing processes. Hackathon: intense 2 day event where Design thinking and rapid prototyping took place, to produce a locally manufactured project or solution for the city, also recurring to the providers map. Awards: Public presentation of the projects. 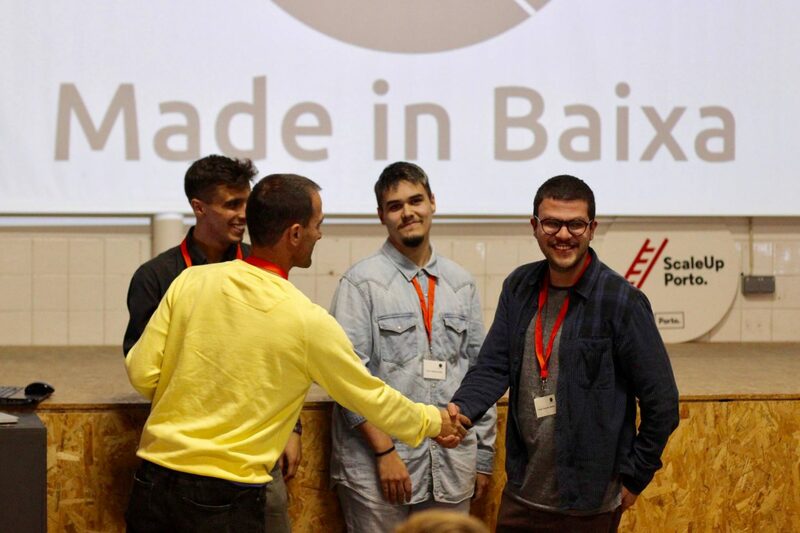 The best project was voted by a panel of judges and the winner received 2500€ and the opportunity to further incubate and develop the project at OPO’Lab. Make public an open source map that surveys the creative community located in “Baixa”. Sensitize and empower the Citizens of the importance and capability of locally manufactured and distributed products. Incubate and scale the best project to become a case study of how citizens can have real impact in their city. 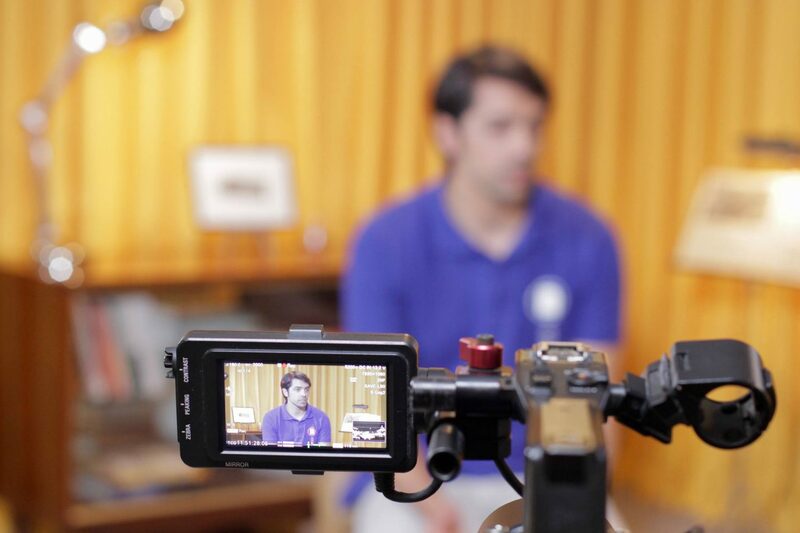 Become an example of the potential of the Fab City global initiative to Porto. 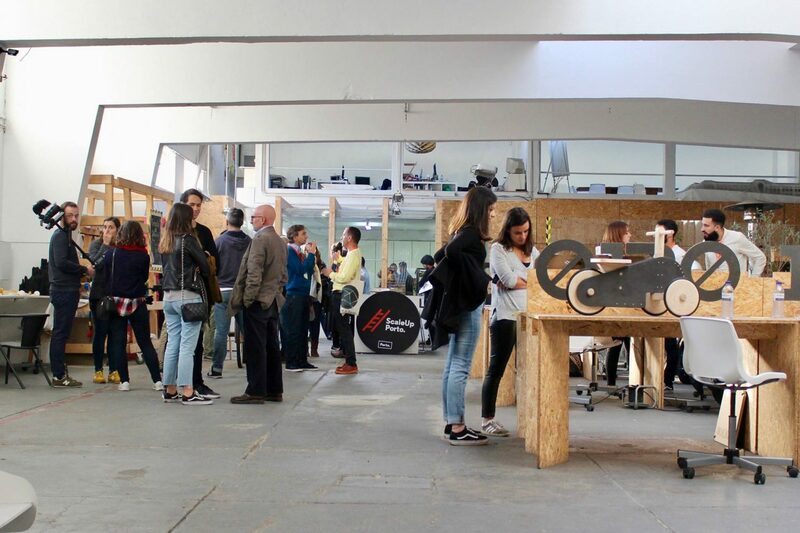 14 projects were developed, 16 makers participated in the event. There were 25 local shops involved, 165 hours of 3D printing and 53 laser-cut pieces produced. What will be the impact of automation and artificial intelligence in the industry? What about individuals? How will autonomous cars impact the cities we live in? Will we be ready for universal income? How will the future workspaces be? 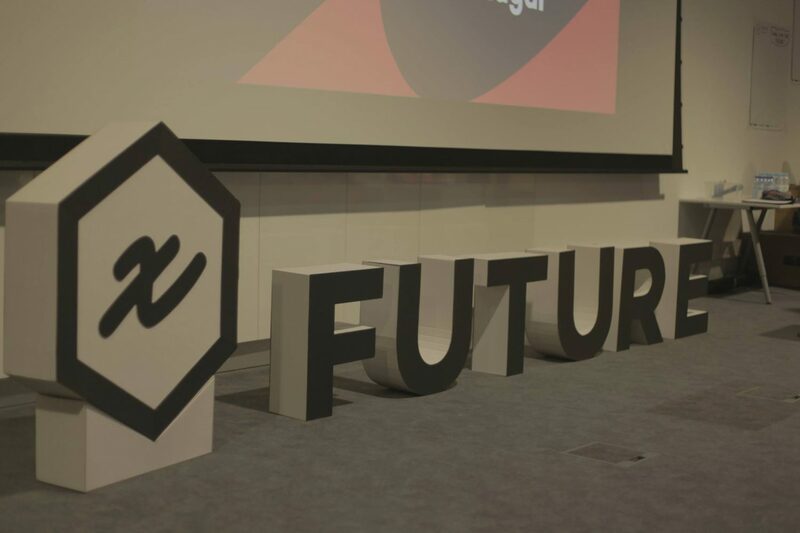 These and many other issues were discussed at xFuture Conference, a conference that addressed the impact that technology already has and will have from the perspective of the individual, organization and society. The event involved about 110 people. 45% of the participants were women, 30% were foreigners. 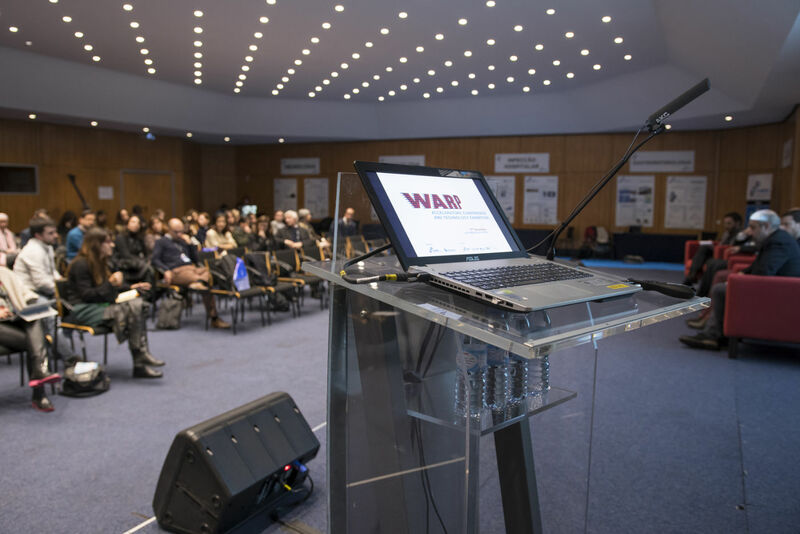 WARP – Worldwide Acceleration Rally at Porto – was organized with the objective of strengthening networks, partnerships and corporations that support entrepreneurship, innovation and the internationalization of companies in the areas of Health and Biotechnology. 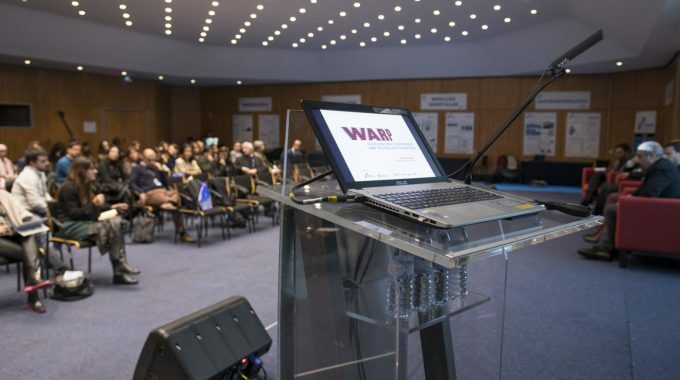 A conference was held in the area of innovation and entrepreneurship in the biomedical sector, with speakers, investors and promoters of national and international notoriety. Communications, debate sessions and an International Biomedical Technology Exhibition took place. 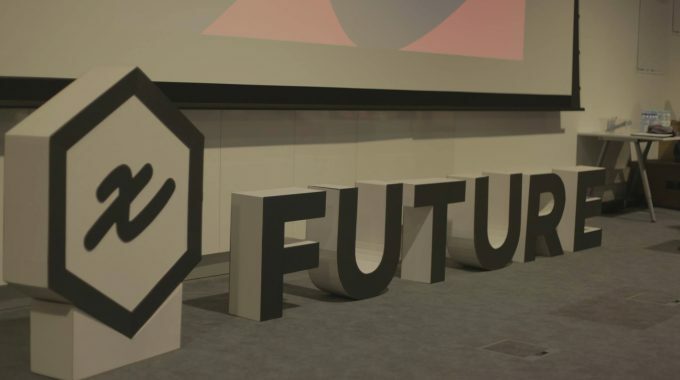 In addition to this event, the activity included RESOLVE tecHospital, an event to exhibit projects developed under the theme “Hospital of the Future”, presenting innovative technologies for the various medical specialties. 40 technologies were presented, 38 meetings were held and more than 170 people were involved. Participants included representatives of technology transfer offices, investors, business associations, startups, entities promoting Innovation, among others. Collaboration protocols were also signed between accelerators and there were transactions resulting from the networking promoted at the event. 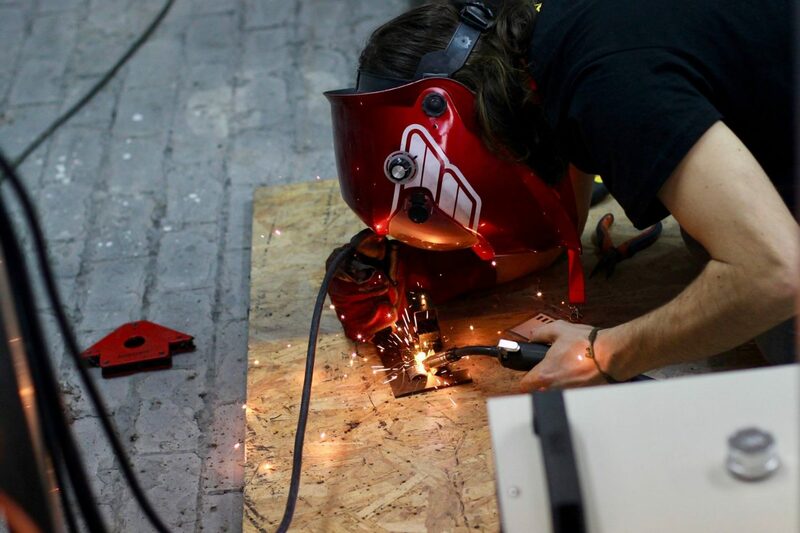 The maker culture translates in active learning. “Learning by doing” in a social environment. The Maker Movement emphasizes shared, informal learning in groups and networks, motivated by pleasure and self-realization. It encourages the application of new technologies and methods of digital manufacturing, but also explores the interception of traditional working domains such as metallurgy, calligraphy, cinema, programming, textile, among others. With these principles in mind, OPO’Lab organized the Open Days. 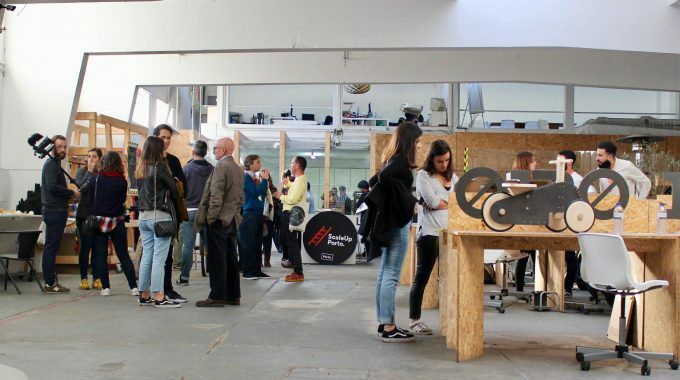 In a set of 6 events, the Open Days opened the doors of the Fab Lab to the citizens, allowing them to get in touch with the machines, ask questions and try the technologies of digital manufacturing. Committed citizens who bring to the city new industries and local businesses embedded in the social, cultural and economic structure of the city. This environment allowed the sharing of information and skills among the stakeholders, promoting active participation in the improvement of the city. 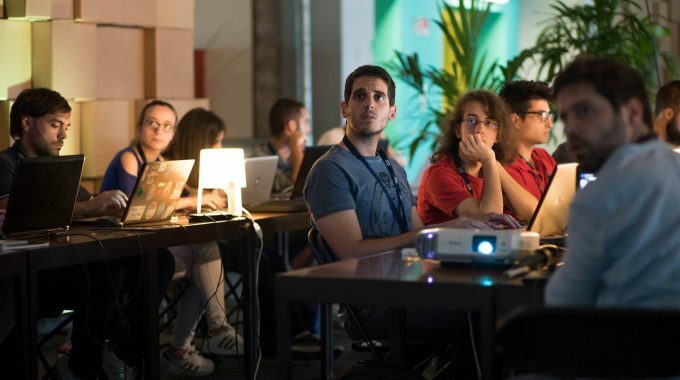 September 9th: Make or Break Workshop – Should Coders Design?